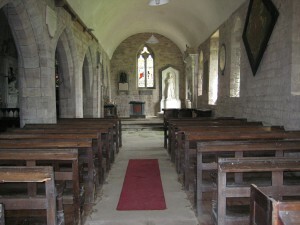 The Medieval church dedicated to St. Cuthbert is no longer used but is still consecrated. 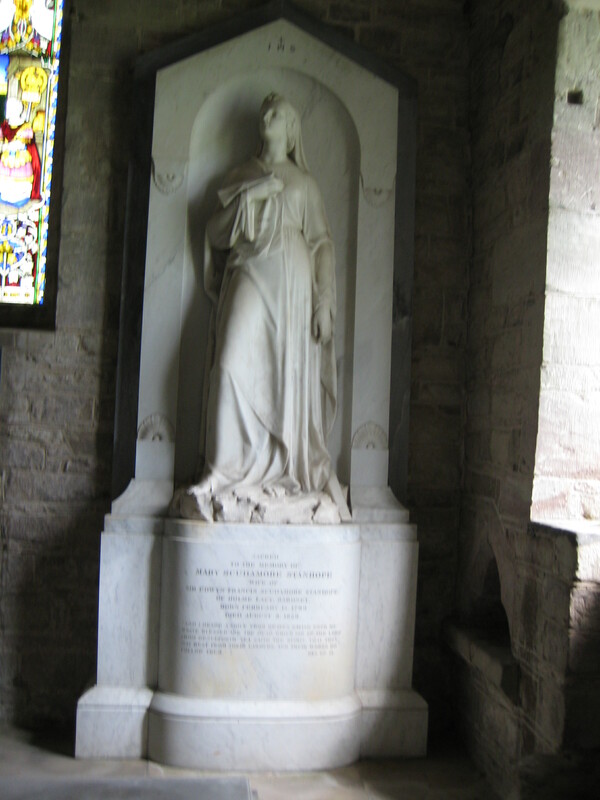 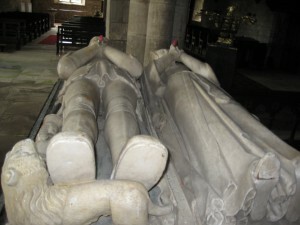 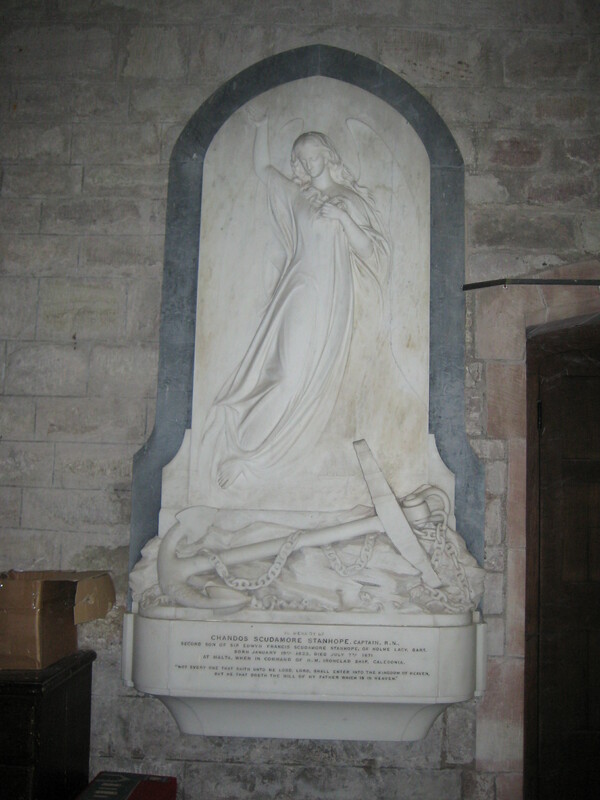 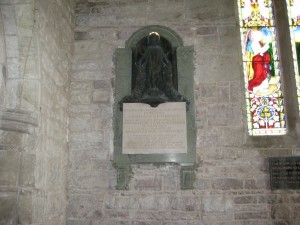 The Scudamore family were major benefactors of both the church and people and if you have any connections with the Scudamore family, then this church is a must for your family history files. 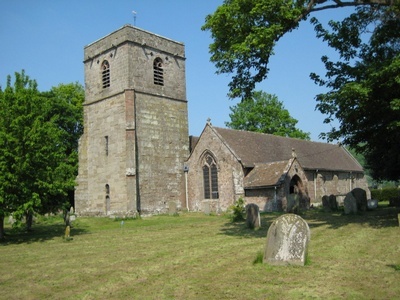 From before the 1700s they financed many repairs and improvements, and basically were largely responsible for the total upkeep of the church. 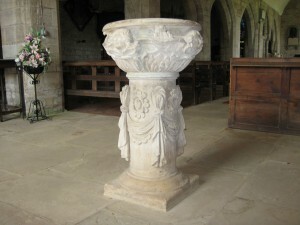 This font is thought to be 17th century and was provided by the Scudamore family. 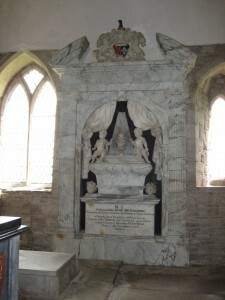 Chandos Scudamore-Stanhope. January 1823-7th July 1871. 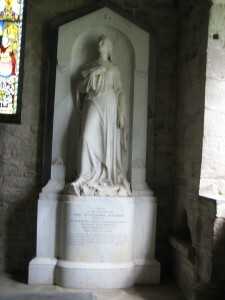 Died at Malta when in command of H.M. Caledonia on active service. 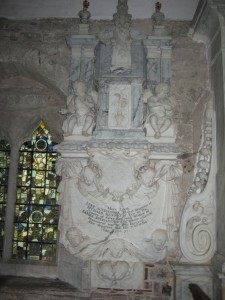 It shows a rock on which are an anchor and chain and a fleet of vessels, from which rises an angel.